The K&A is actually being dredged. Well, not completely dredged, but spot dredged in some of the worst places. 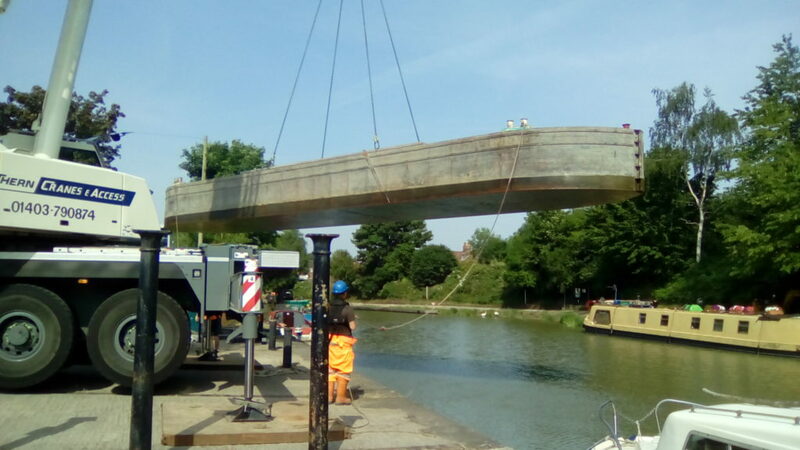 A summary and report on the responses to the consultation on the Towpath Mooring Plan for the K&A west of Devizes was published by CRT yesterday. This showed that those who responded to the consultation strongly support the proposals. Several boaters have asked whether there is a hidden agenda behind the recently imposed ‘no mooring’ restriction at between Murhill and Limpley Stoke. The ‘no mooring’ signs cite the danger of falling trees as the reason for the restriction. 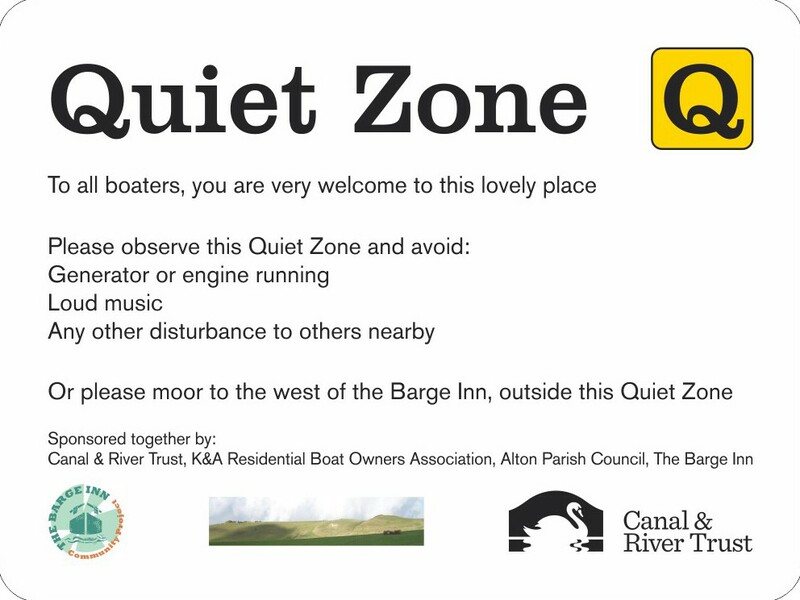 Bath and NE Somerset Council want to hear from liveaboard boaters on the Kennet and Avon Canal and the River Avon. If you live on your boat without a home mooring, and spend some of your time between Dundas and Hanham, or if you live on a mooring in this area, the Council wants you to tell them about your needs and requirements. Please email scrutiny@bathnes.gov.uk by March 28th 2013. “They used to boast that they had never lost a Section 8 case, but the Canal & River Trust now have suffered a significant setback with regard to the extent of their claimed powers over boaters. Two boats had their ropes cut and were set adrift at Semington yesterday (8th January), probably after dark. If you saw anyone acting suspiciously, or have any information that could help to track down the culprit, please contact Wiltshire Police on 101.